Gov. Andrew Cuomo has prided himself on efforts to improve the upstate economy. Now, some of his major initiatives are caught in a criminal corruption case that has ensnared some of his closest allies. 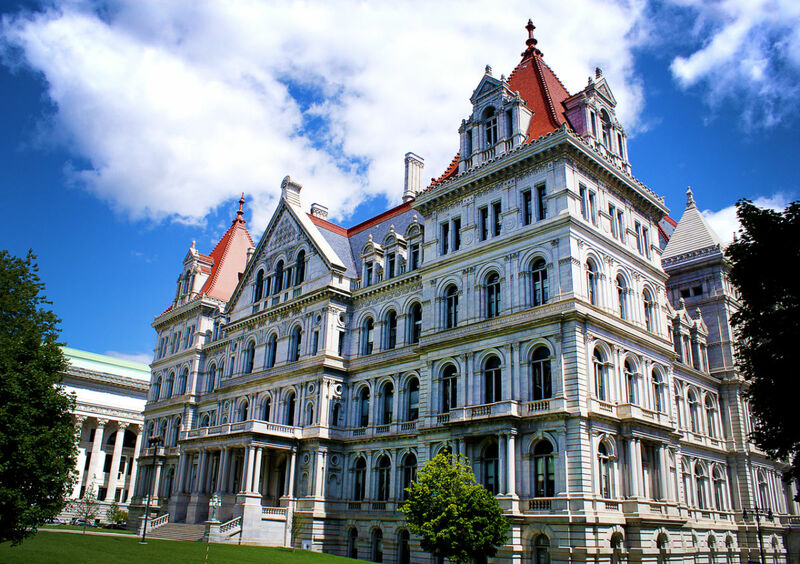 The arrests Thursday of 10 developers and state officials put a dark cloud over Cuomo’s upstate initiatives and led to calls that the projects should not be derailed by the criminal proceedings.